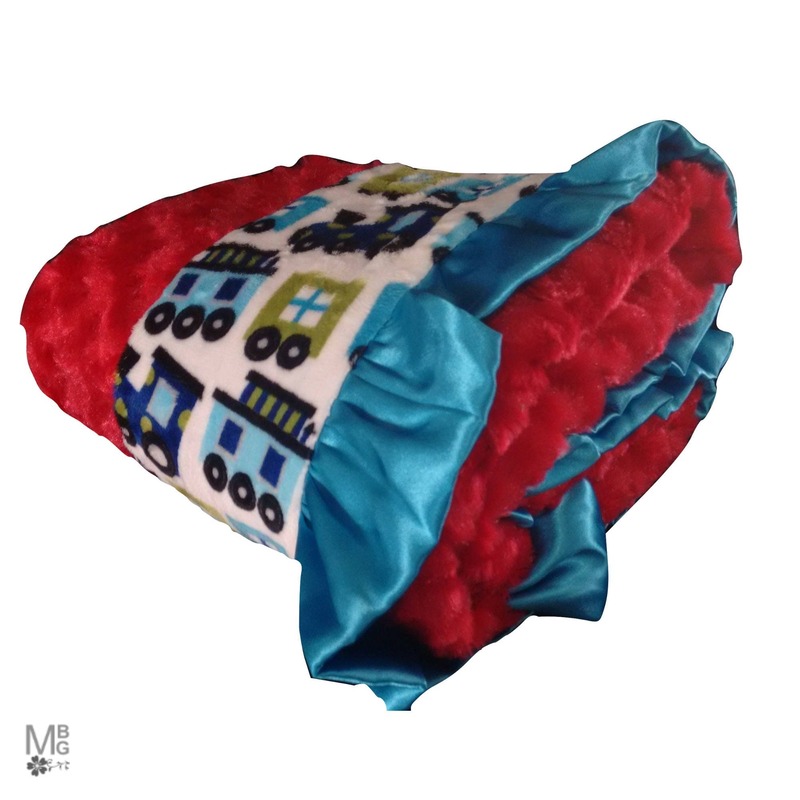 Beautiful aqua and bright red with trains, a fun choice for baby boys. This can come as shown, or choose an alternative color from the drop down menu, also shown in the photos. 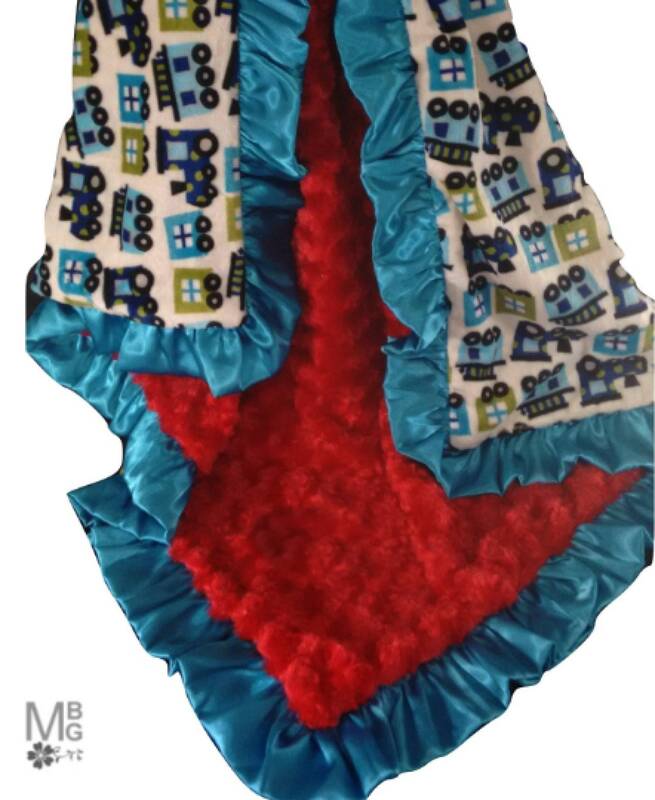 The ruffle can also be changed to match the minky, leave your choice in the note to seller box. Machine was warm, tumble dry. 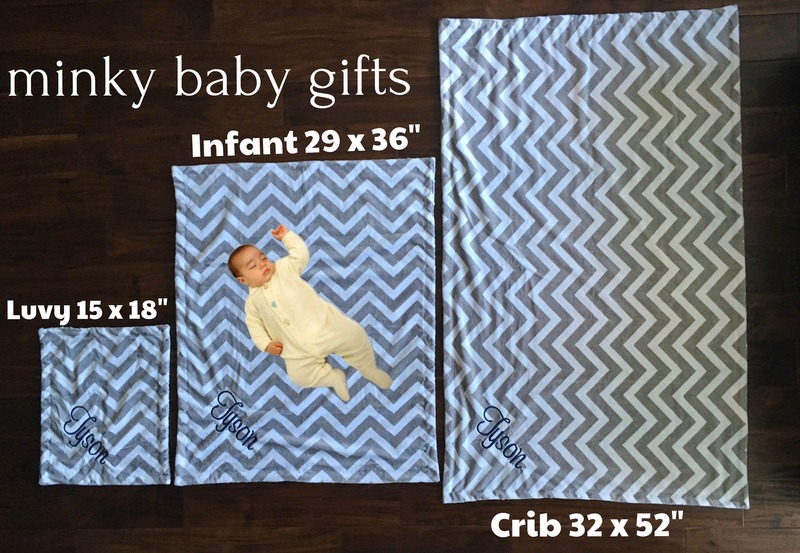 •	18 x 22 Luvy size or travel size, you cannot wrap a baby in a blanket this size, it is a bit larger than a burp cloth - it is a travel blanket, a luvy.